sailfish villa! 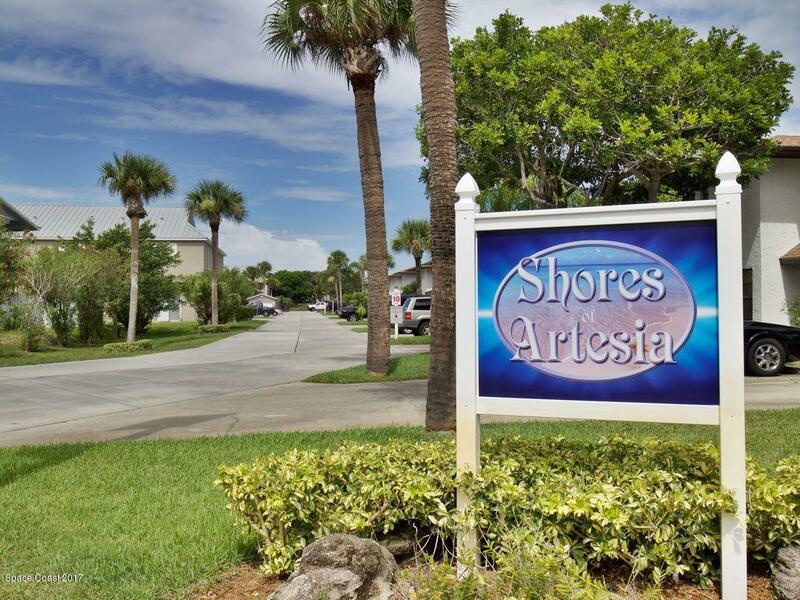 right by the gorgeous untouched beach which is about a block away~ everything in this townhouse is impeccable and cheerful~ vacation feeling the minute you see the townhome. The living room has a memory foam sleeper sofa and there are large double master bedrooms with walk in closets. very private backyard lanai. everything you could ask for from boogie boards, bikes, beach chairs, towels. the tv is a smart tv~i am ready to rent this for myself and walk to the private beach access and look at the cruise ships and the Canaveral lighthouse!